You may not realize it if your mouth is suffering from gum disease, even as you read this. What is gum disease? It’s an oral infection of your gums that slowly develops over time. Early symptoms may include bleeding gums, soreness and bad breath; however, this can worsen into gum recession, loose teeth and even cause teeth to fall out. Local medication - Medication is applied to the affected site as a first step to fighting gum disease. Curettage - This is the process of removing infected gum tissues to allow for new healthy tissue to grow. Root-Planing - Tiny amounts of root tissue are removed and smoothed. If necessary, a periodonist - gum specialist - may also be recommended, should you need gum surgery. Earlsbridge Dental will work with you to ensure we reverse patients' gum disease once and for all. 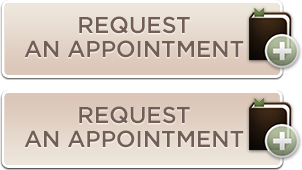 Contact our office in Brampton to schedule an appointment.